MIT Technology Review, a magazine published by the Massachusetts Institute of Technology, has published its latest list of the top 50 smartest companies in the world. The list is dominated by American companies, covering the industries of technology, auto, biology, medical science and telecommunications. A total of five Chinese companies appear on the list. Tencent, the country's largest Internet service portal, ranks 11th, the highest of any Chinese companies. The criterion to appear on the list is not a company's number of patents or how many PhDs it employs, but whether or not the company has been innovative enough over the past year. The enterprise should be a game changer, with the ability to change an industry and let competitors refine or rethink their strategies. 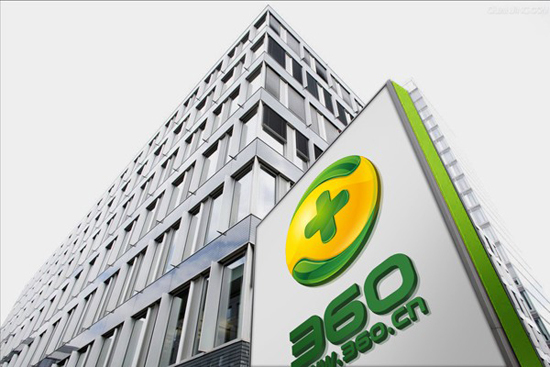 The following the top five savviest Chinese companies. What makes a company savvy? Its number of patents or employed PhDs? No, here the decisive factor surely is innovative technology, the ability to change an industry.